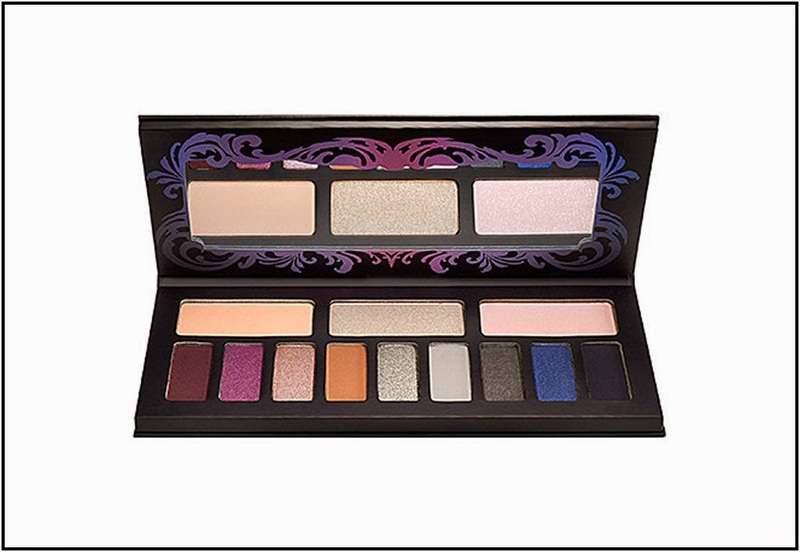 So I was on Twitter, searching my page as usual when I spot these two beautiful palette through another blogger: Ms Phyrra Nyx who is a beauty blogger i follow. 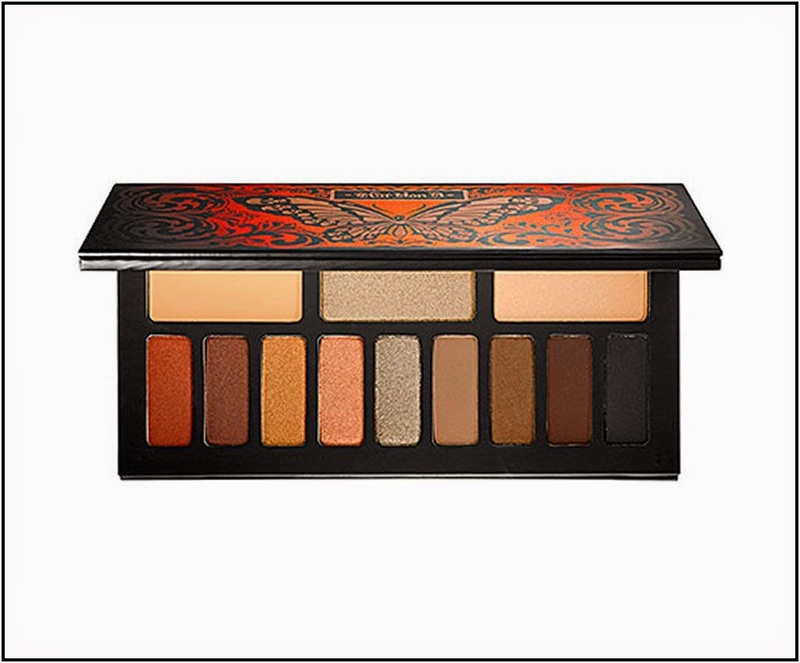 I was first attracted by the colors then i found out that they are the newest palettes by Kat Von D and I could not wait to buy them. This Week Sephora has 15% off of everything for Beauty Members. So I bought them from Sephora. I will definitely do a First impressions Video at my Youtube Chanel: Melissahawk26. I just think these palettes are eye catching. I hope they last as long as the other Kat Von D eyeshadows I now own. These where so beautiful the first time I saw them. So now onto some information about them.